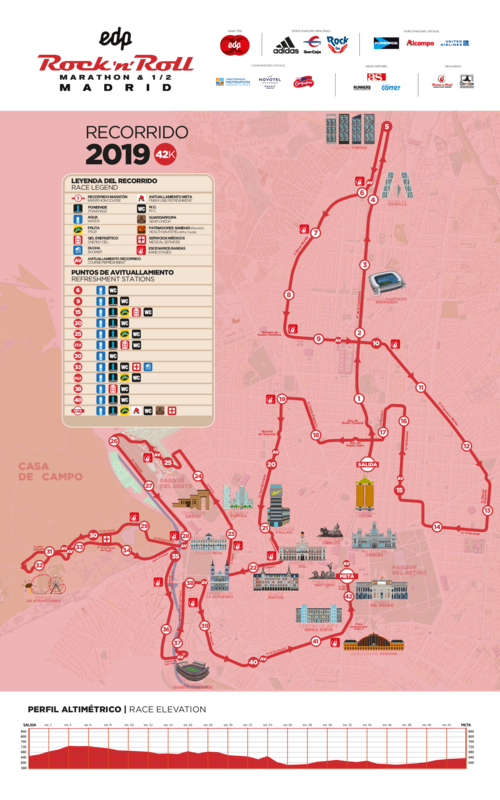 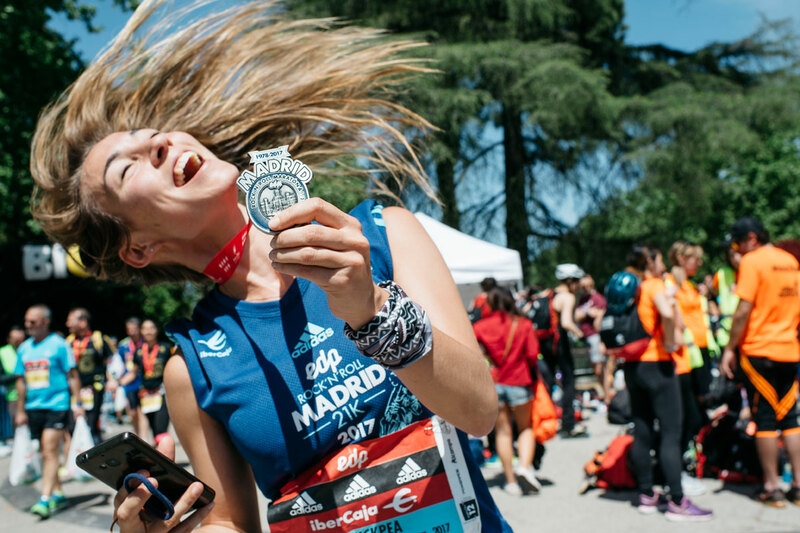 Tradition and much Rock ‘n’ Roll is what awaits you if you decide to run the 42K: vibrant, special and incredible journey that along which the flagship race of the capital of Spain. 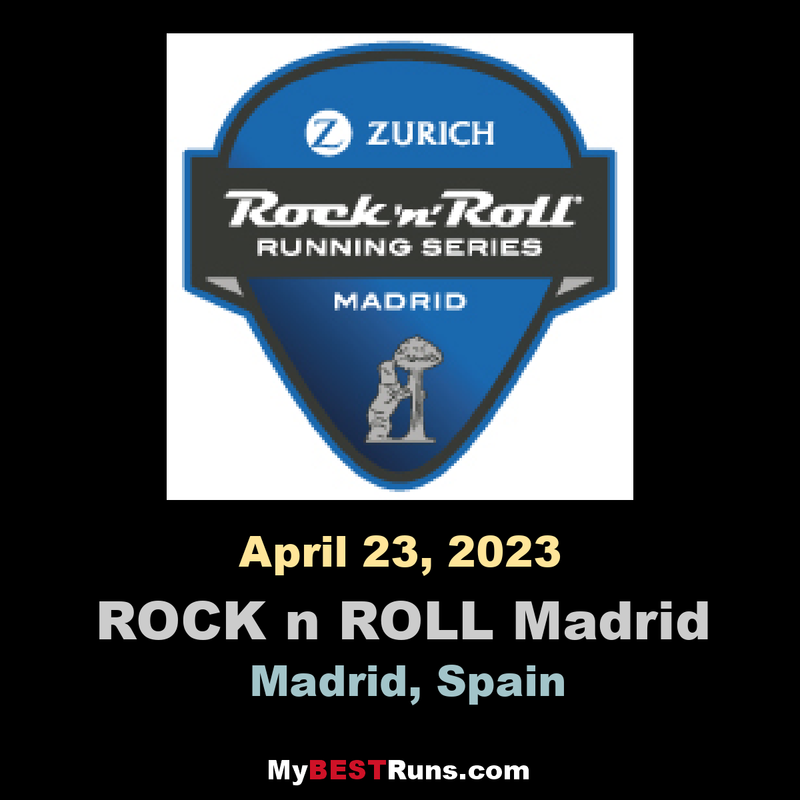 One of the top half marathons in Europe, Rock ‘n’ Roll Madrid EDP 1/2 Marathon does not disappoint. 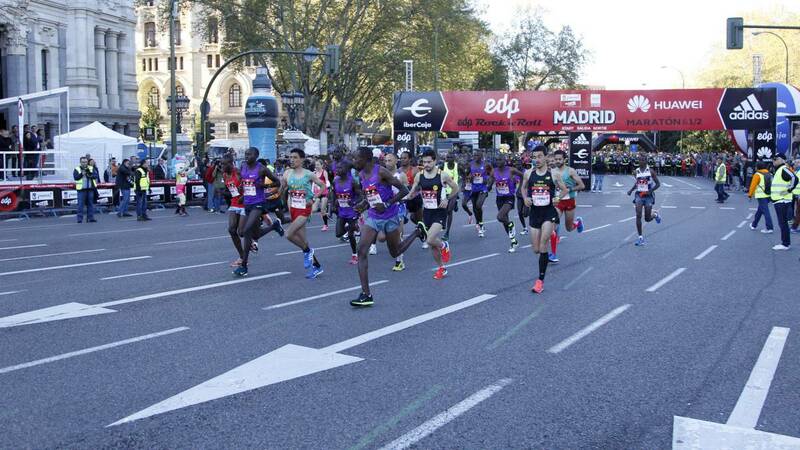 You will be cheered on by thousands of locals and enjoy a running experience full of tradition, modernity and dynamic environment.